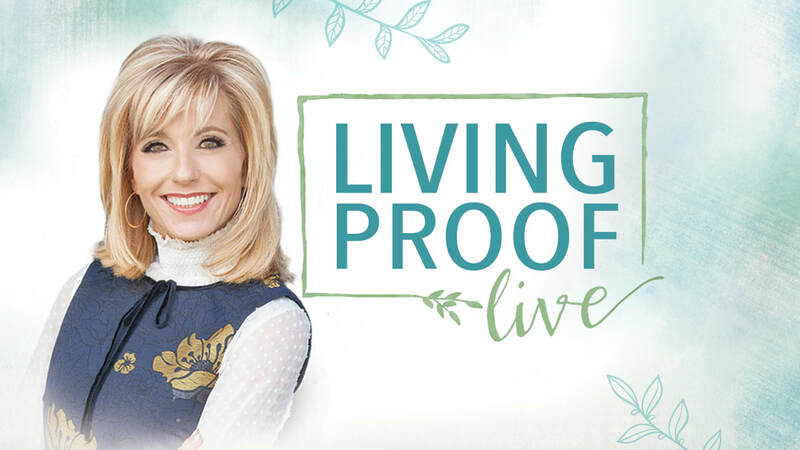 Experience the powerful biblical teaching of best-selling author Beth Moore! Hear a unique message specifically prepared for our community. Tickets are $59 each. A $30 deposit is due by April 30th, with the remainder due by June 30th. Payment can be made with your Sunday offering (be sure to specify that it's for the Beth Moore event) or by clicking the link.